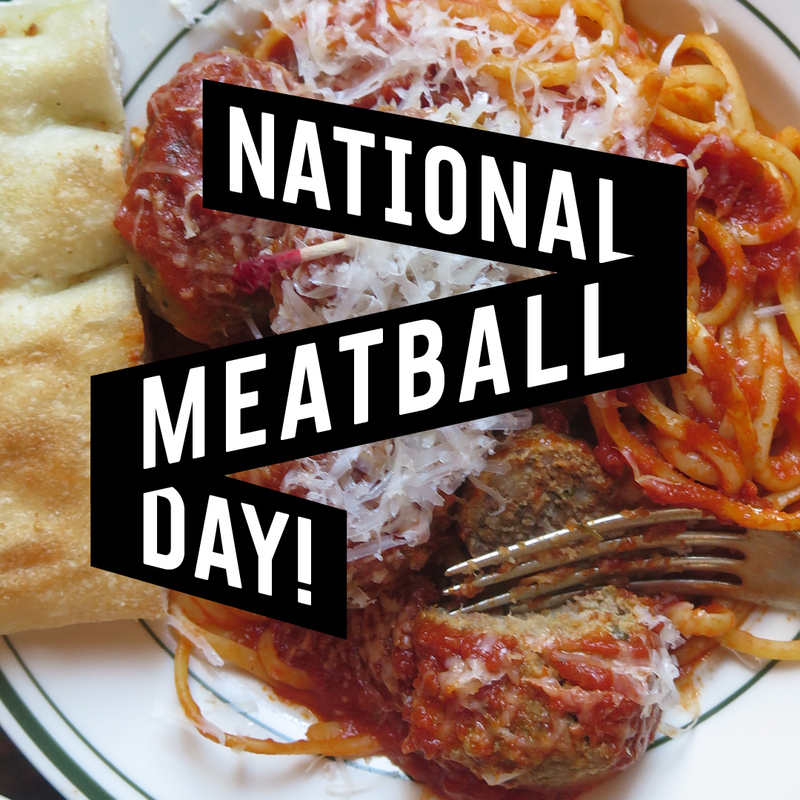 March 9th is Meatball Day! Nation-wide, people are celebrating juicy balls of meat, and we're starting the party right here in NYC! Head to your favorite Shop for your Balls, Sauce, & Sides. Snap a photo and share on Instagram with @MEATBALLERS & hashtag #ShowUsYourBalls. We're picking our favorite photos for #regram glory on our page plus plenty of sick prizes like our meatballers merch, $100 Gift Card, free jello shots, and SOOOO many balls!